Why do buyers do what they do? Why do they choose one supplier over another and choose some projects to be scrapped, while others are advanced? These are questions that understandably intrigue salespeople. Buyers tend to reveal little, leaving many salespeople complaining that they don’t know what buyers are thinking. They may even complain buyers say one thing and then do another. However, in the case of major buying decisions there is – as this section will demonstrate – in reality little mystery. 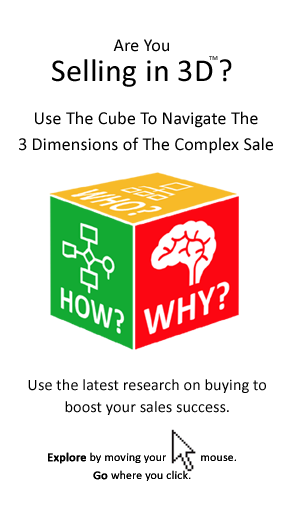 Sellers need to understand what the buyer is thinking, as only then can they truly shape the buying decision. So, just what is on a buyer’s mind as the seller delivers a pitch or proposal? Well, we asked buyers to reveal what they are looking for in sellers, the factors involved in making decisions and the rationale behind allowing some projects proceed while many others are scrapped. They revealed to us the logic behind their buying decisions. The buying process examined in Section 2 clearly demonstrates that the buying decision is carefully made – it involves much information gathering, analysis and planning. That in itself reveals much about what buyers are thinking. So, why do buyers chose one supplier, over another, for example? 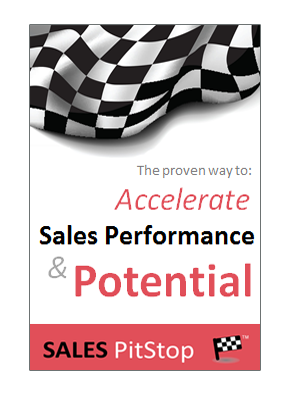 Well, one thing for sure is that it is less determined by the persuasiveness and influence of the salesperson than at any time in the past. They are making their own minds up. There are other factors, such as technology or supplier choice, however, all of these factors fit neatly into one of the above five buyer preoccupations.